2:00am EST - Big update here! 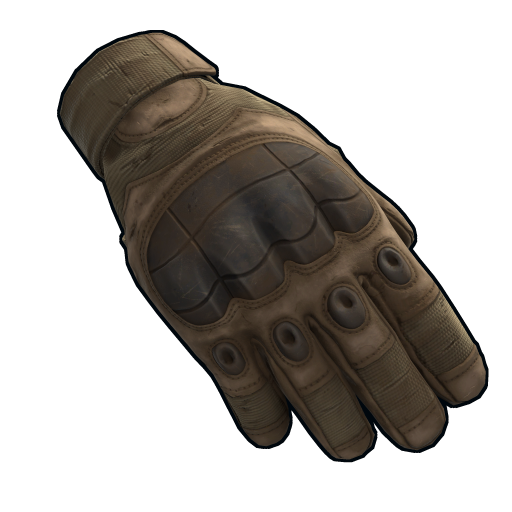 A new server event, new gloves, new rifle, new attachment, and extra clothing slot are all coming into the game today. Our update stream goes live at 3pm EST. Follow @Rustafied for news throughout the day. Don’t like reading? Check out our update summary video from Puddy. A new server event is coming in this week - the long awaited Cargo Ship will now be patrolling the waters of Rust. This floating PvP arena is loaded with several elite crates and two countdown locked cargo crates similar to the Chinook event. The Cargo Ship will swing through the waters of Rust ever couple of in game days and hang out for around 40 minutes. You board it via a ladder on the side so best to be in a boat on approach. There are roughly 11 scientist NPC’s, so watch out as you go searching for that loot. Finally, there is a RHIB in the rear which can be used for a quick escape. There are three new types of gloves, each with their own benefits. A seventh clothing slot has been added! After a few years of player requests and recurring Reddit threads the devs have added a seventh slot. They’ve also updated the locker accordingly. A new bolt action military grade rifle has arrived. The L96 is a powerful ranged weapon with a 5 round clip . 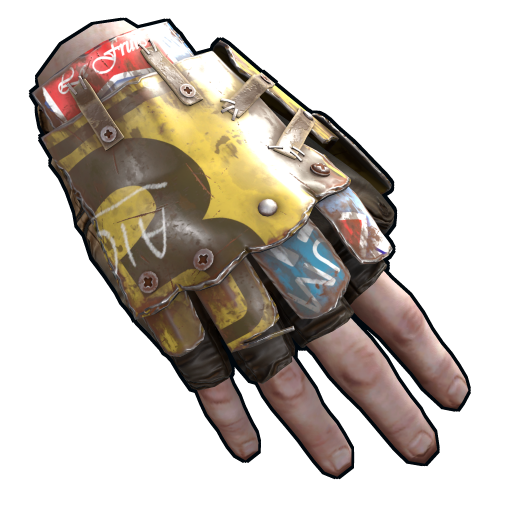 Like other military grade weapons, it’s unable to be crafted, but can be purchased at Bandit Town for 500 scrap. This beast has almost no bullet drop given the insane velocity, meaning it can level enemies in short order from great range. If you come across one you don’t want to use, it can also be recycled for 20 HQM, 3 pipes, 3 springs, and a moderate chance for rifle body. Along with the new L96 rifle, there is a much more powerful scope for long distance shots. It’s quite effective at range and cannot be crafted. 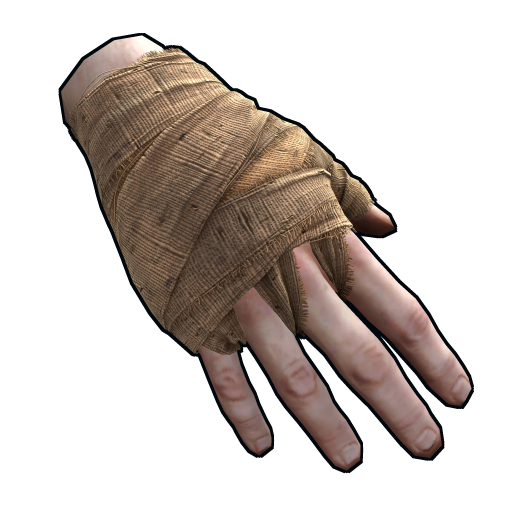 Pick one up at your local Black Market shop in Bandit Town for 300 scrap. Halloween event coming week of October 15th! 6:17pm EST - The devblog is live and client update just hit! Game on! 4:40pm EST - The team at Facepunch are still working out a few kinks with this new server event so the patch is a bit delayed. Our update stream is no longer live but I’ll tweet as soon as any news comes our way. 1:30pm EST - The devs let me know they are shooting to get the patch live in the next hour or so. As always, we’ll keep you posted. Join us Saturday, November 17th, 2018 on twitch.tv/rustafied as we stream live Rust gameplay with special game events, your favorite Rust streamers, and awesome giveaways.